Abhishek Bachchan is all set to return to the silver screens with another Bollywood romantic flick, Manmarziyaan and we can’t keep calm! 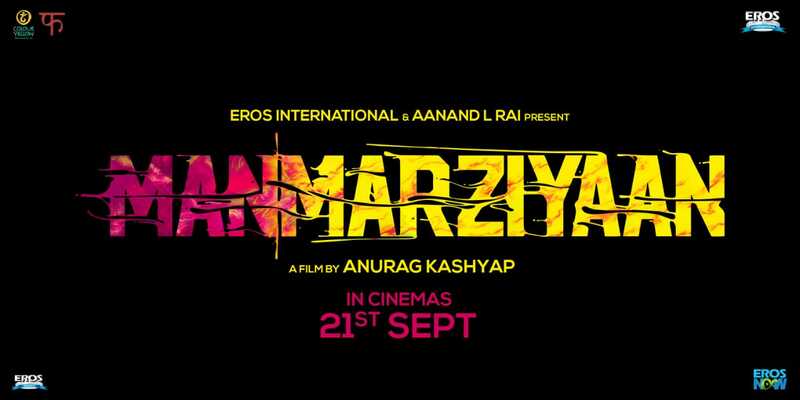 Directed by Anurag Kashyap, the film gets a release date and is coming to sway you on 21st September this year. Abhishek Bachchan have already kept us on our edge with his frequent social media updates about the film and we’re sure that the actor shares an inevitable bond with the director and of course his entire movie crew. “21st September it is! See you at a cinema Hall near you. #Manmarziyaan #TakeTwo”, the actor wrote! Abhishek Bachchan has always won our hearts with his crazy on-screen avatars and certainly we can’t wait to watch him re-create the charm yet again.